come with an obi wan's jedi interceptor. 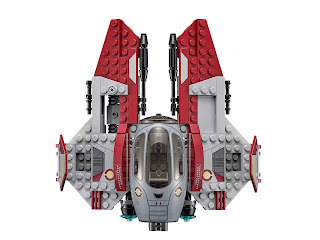 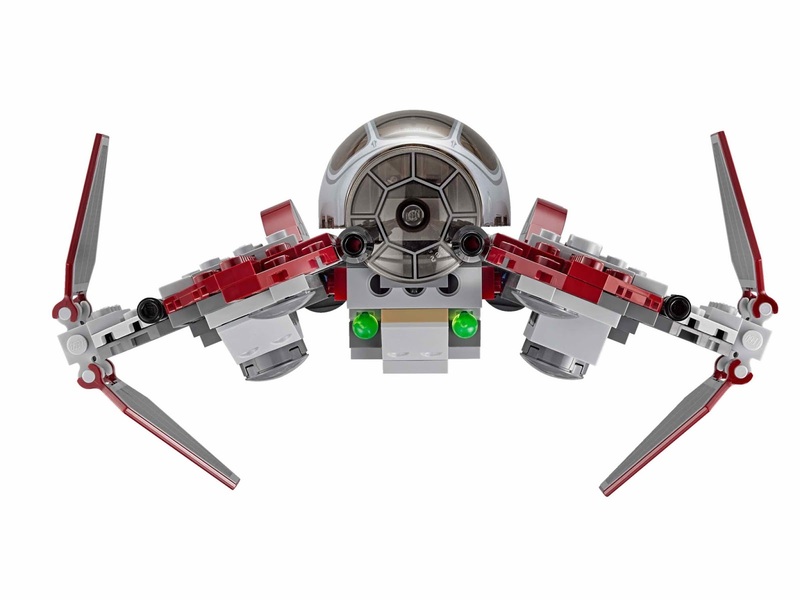 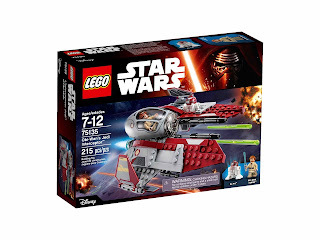 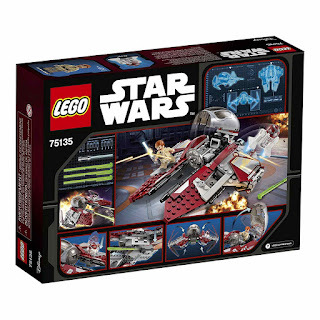 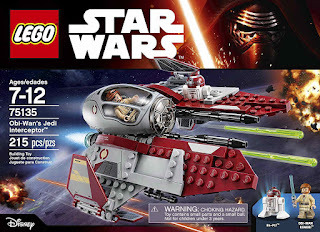 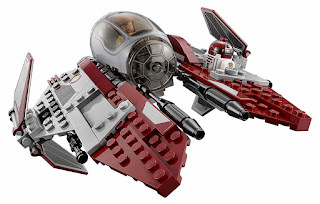 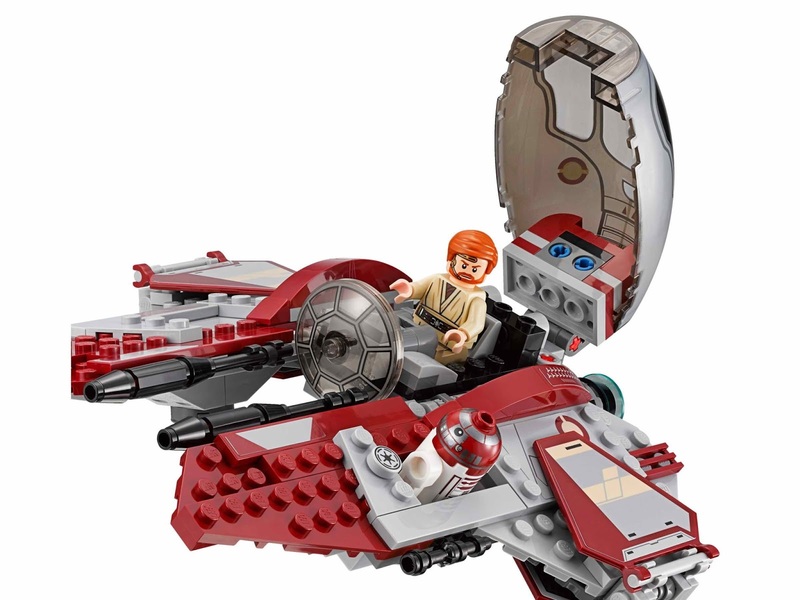 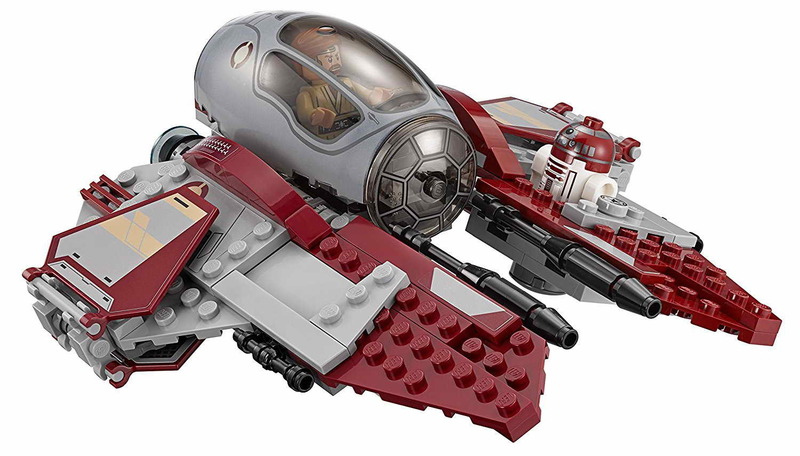 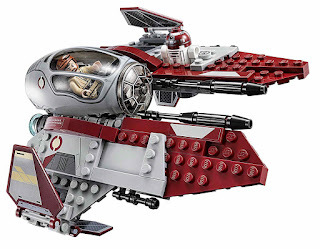 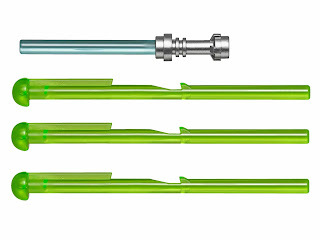 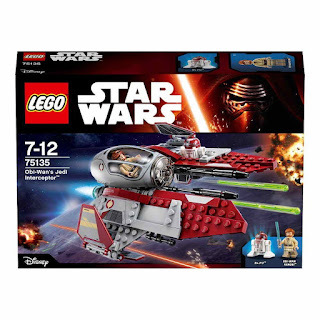 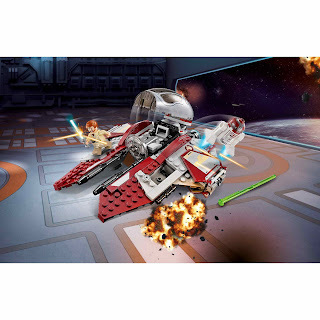 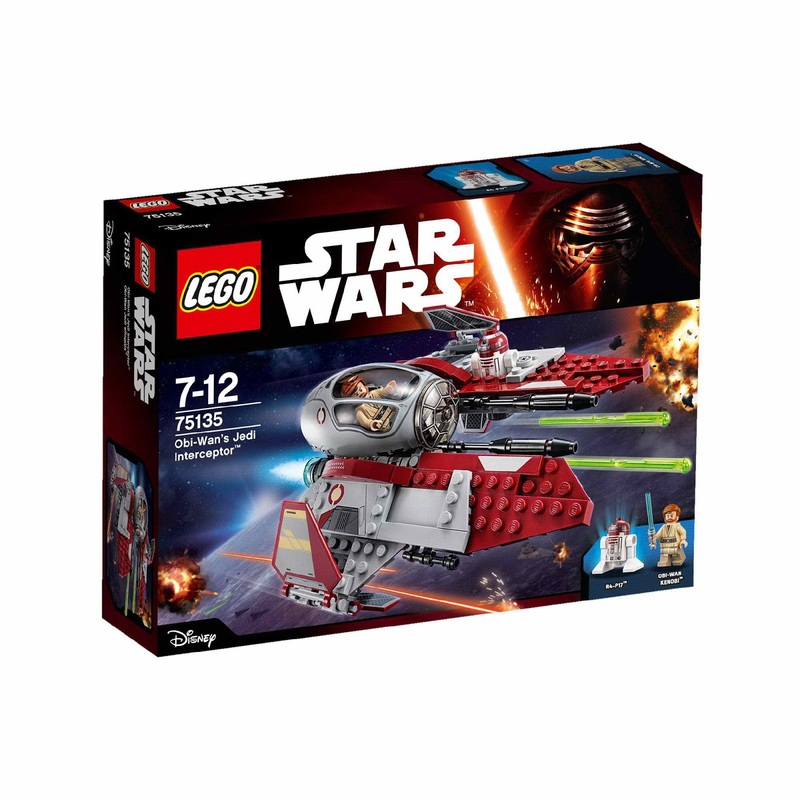 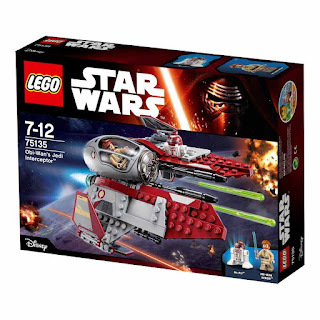 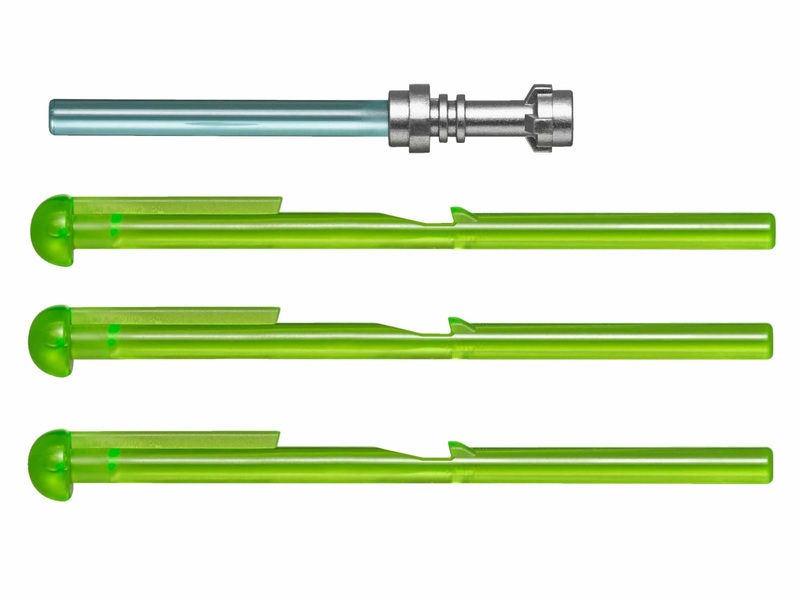 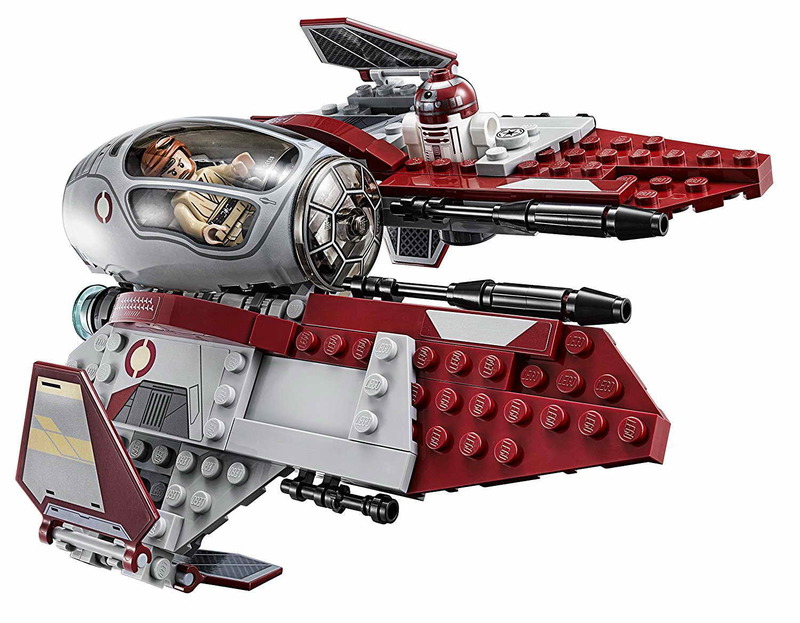 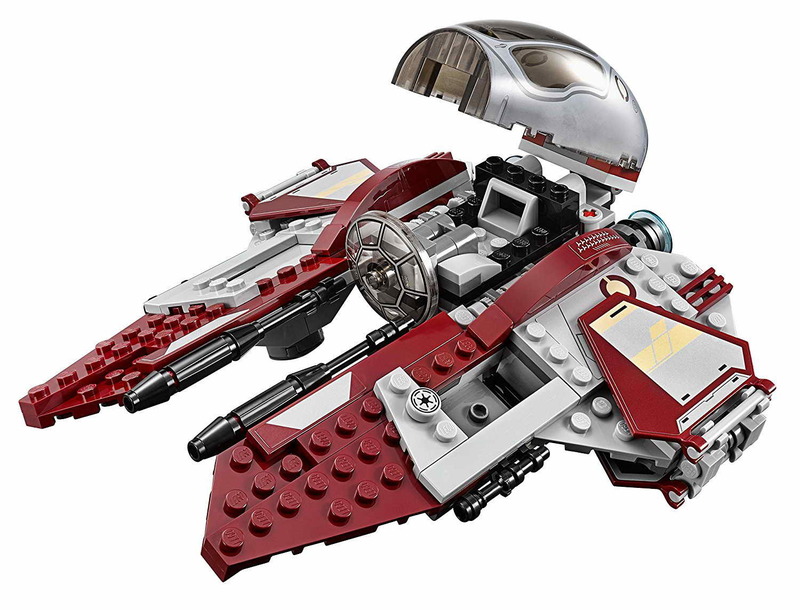 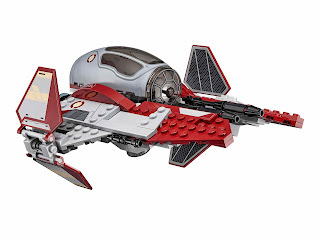 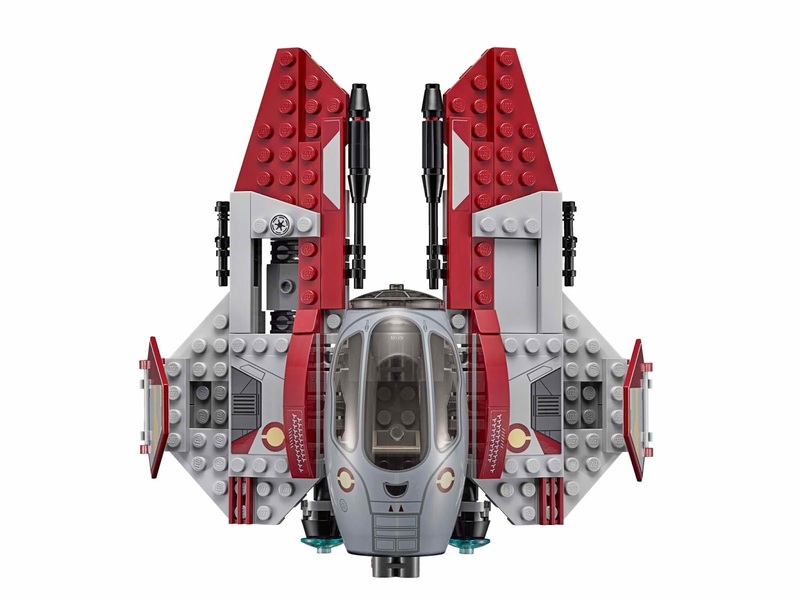 the interceptor has an openable cockpit, dual spring loaded shooters, extendable wings and space for an astromech droid. 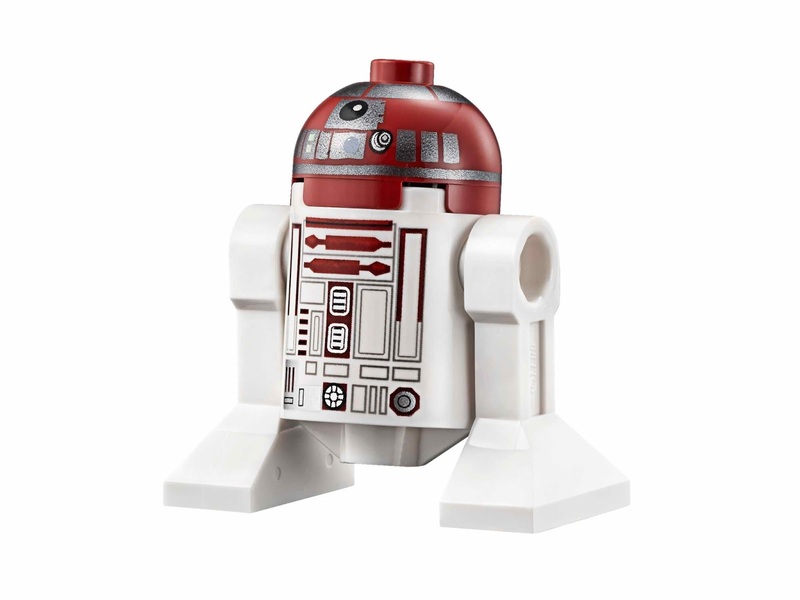 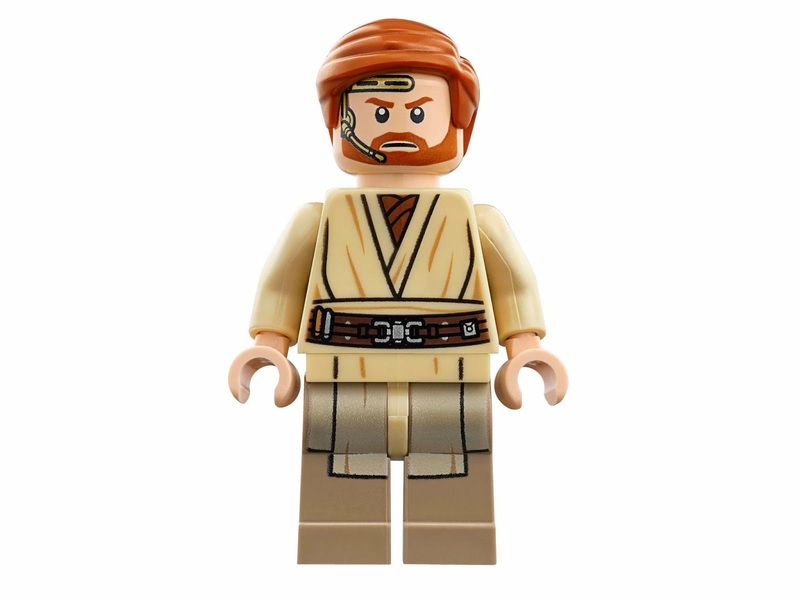 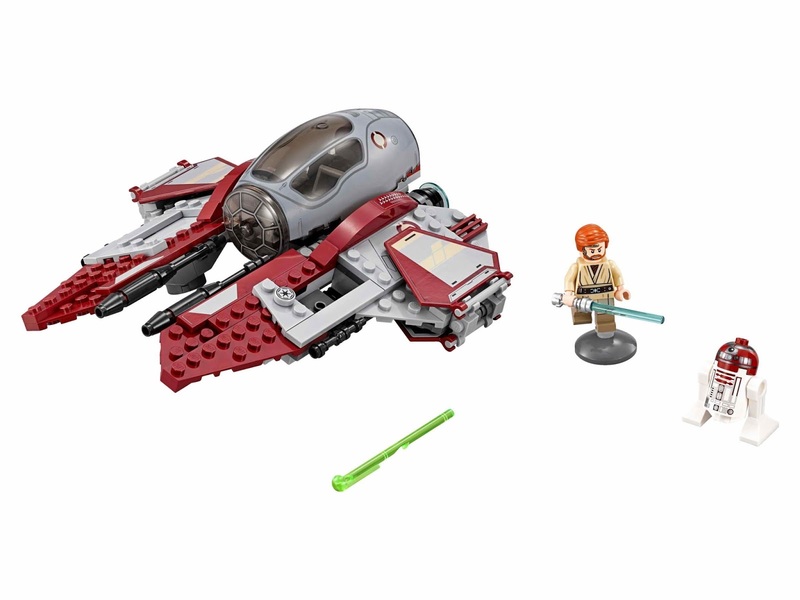 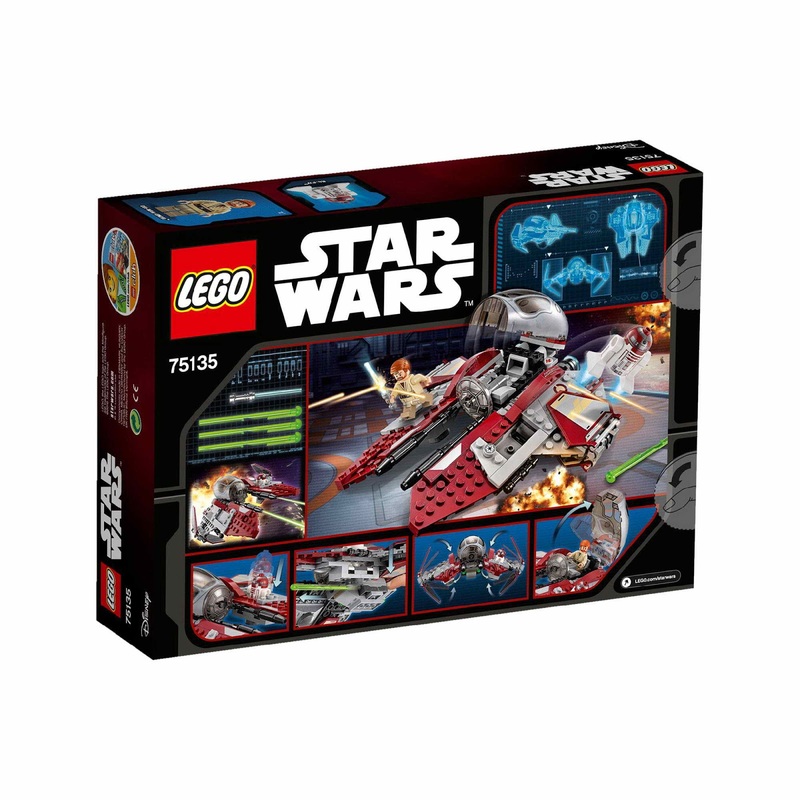 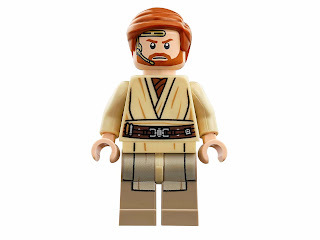 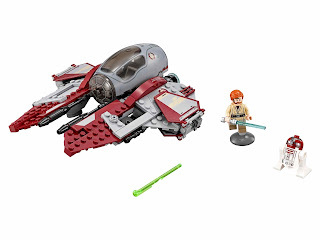 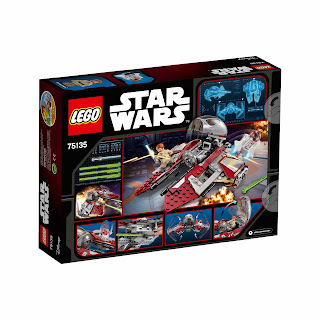 minifigs included an obi wan kenobi minifig and an r4p17 astromech droid minifig.